Tom began playing the Saxophone at the age of 14. 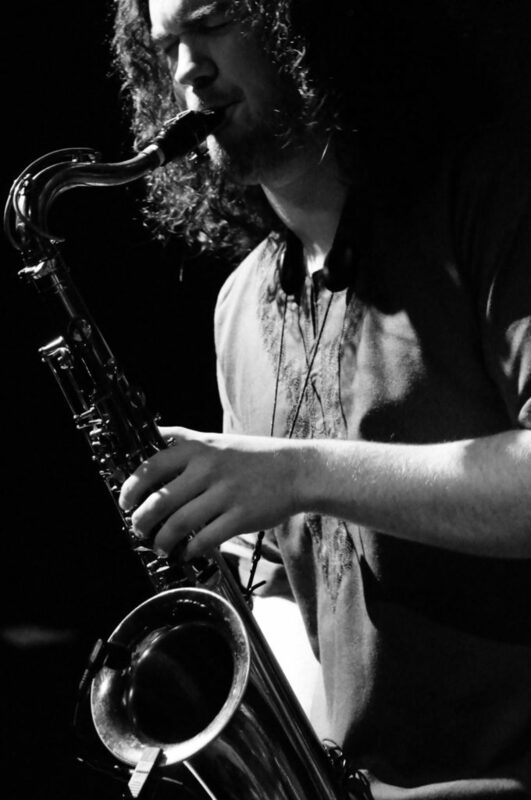 He studied Classical and Jazz saxophone under Rob Buckland and Carl Raven at the RNCM. 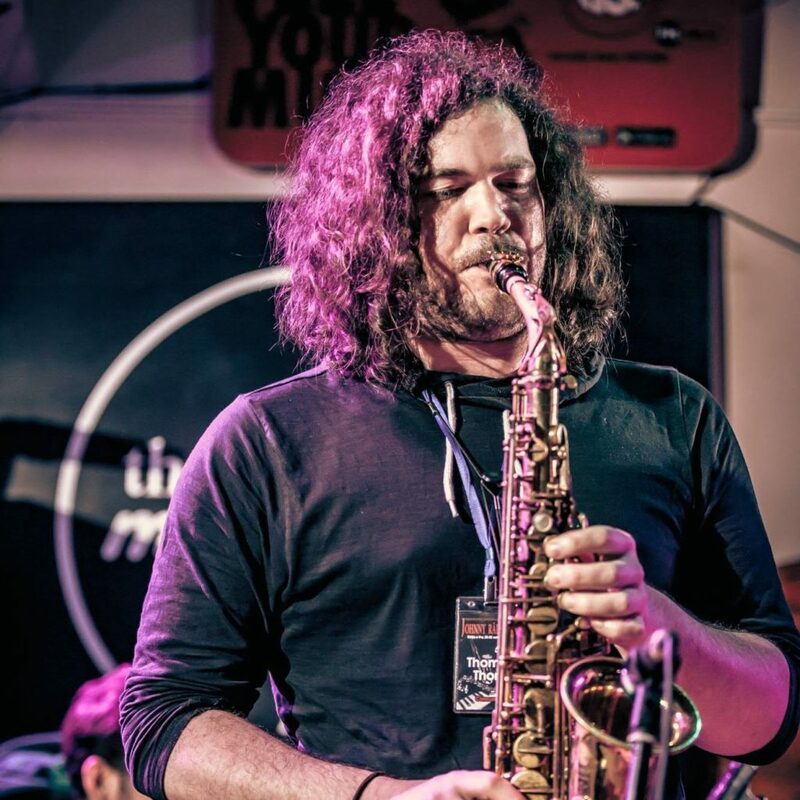 He was then awarded a specialist Jazz Scholarship for Post Graduate Study at RNCM, and continued his studies with Loose Tubes bassist Steve Berry along with Jazz Saxophonist Tim Garland. 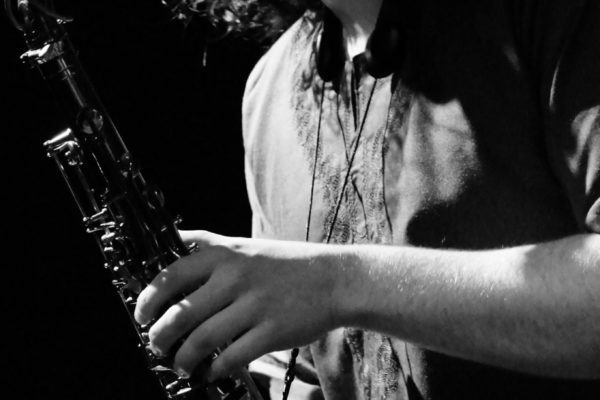 He has made a number of classical recordings under the Naxos label with RNCM’s award winning Wind Orchestra and Saxophone Orchestra, as well as commercially available Jazz recordings of his own compositions. 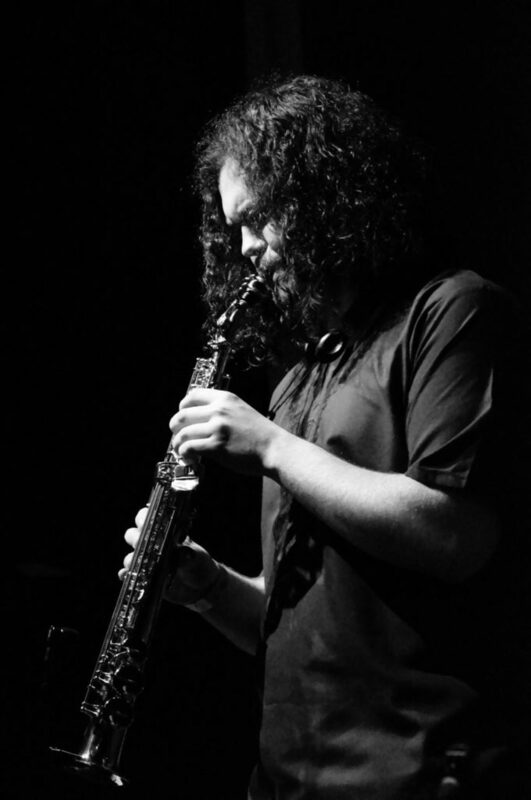 Winner of the RNCM Improvisation Medal in 2011, he has since gone on to award nominations as a saxophone soloist; at Bucharest Jazz Festival, The Peter Whitingham Prize and most recently at the Taichung International Saxophone Competition. 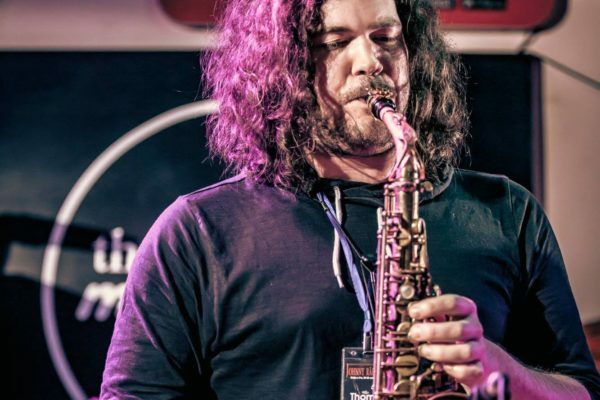 In a live semi-final of saxophonists from over 30 countries; Tom went on to reach runner up in the Grand Final of 10 soloists; narrowly missing out to Grammy winner Tivon Pennicott. 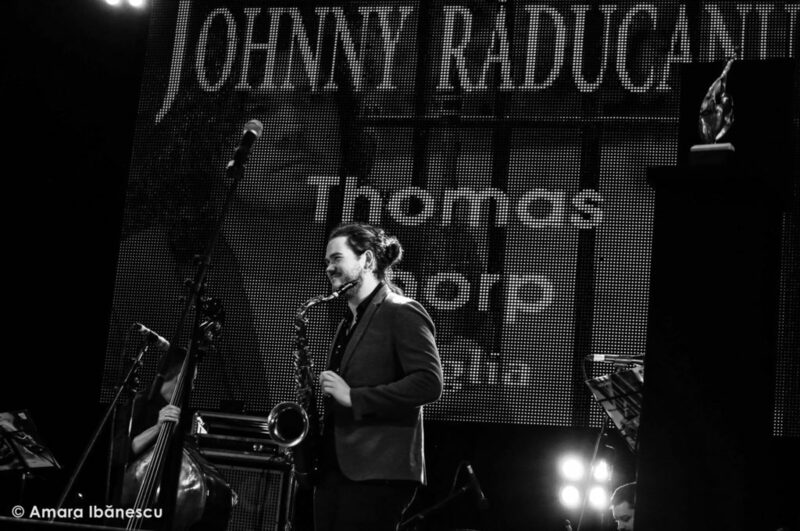 At the 2017 Johnny Raducanu International Jazz Festival (Romania), Tom was awarded the Best Instrumentalist trophy. Interview with Band on the Wall‘s artistry series. 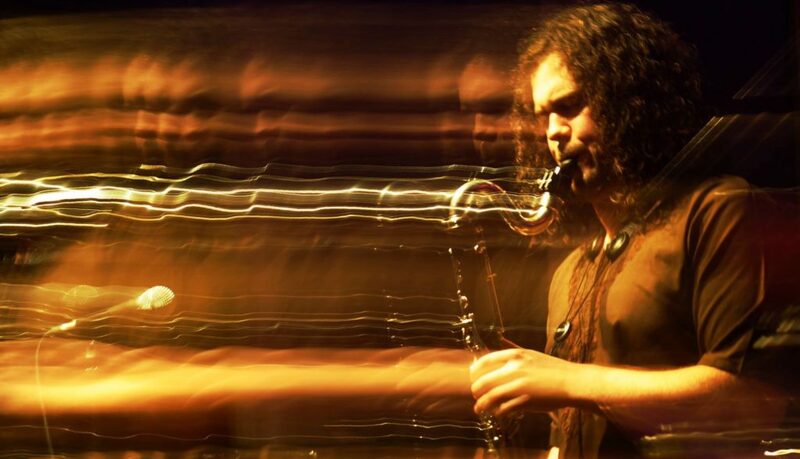 Performance of Giya Kancheli’s Night Prayers for Soprano Saxophone, String Orchestra and Electronics. Cosmo Rodewald Concert Hall, Manchester 2010. Mercury started life in 2012, when they were final year students at the Royal Northern College of Music. After their first gig, as a warm up for the Robert Glasper Trio they officially launched at the 2012 Manchester Jazz Festival. 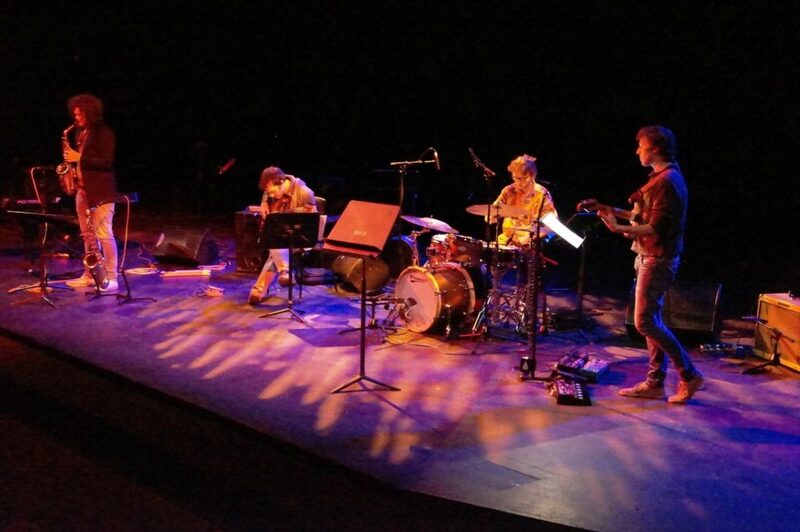 Their first album Mercury:[LP] in 2013 saw them take the debut UK Tour, visiting RNCM, King’s Place, Colston Hall, Jersey and Southport Jazz Festivals, alongside art centres and clubs across the UK. 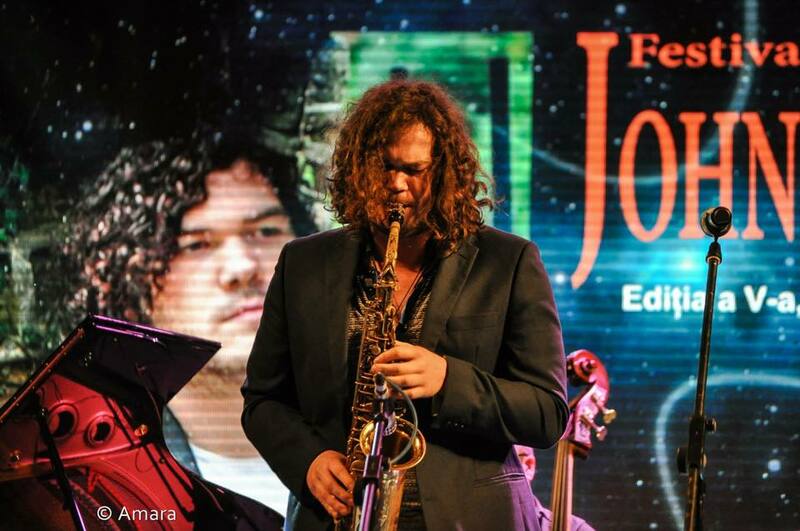 It also saw them nominated for the Peter Whitingham Jazz Award. 2016 saw Mercury expand to a 5 piece line up, welcoming Richard Jones to the fold and the release of second album Sea Speak. The Sea Speak tour included a sell out launch at Manchester’s Band on the Wall, critical acclaim from reveiwer’s for gigs and record alike plus an ever increasing catalogue of new material, developing the bands sound, blending the aesthetics and language of contemporary jazz with flavours of grunge, folk, electronic and classical music. 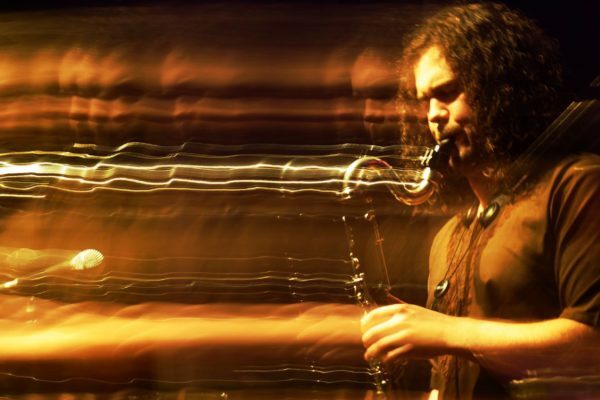 Footage from the Sea Speak album session (at Giant Wafer Studios) and their performance at RNCM International Saxophone Day. The Take Ensemble began as part of a commission by the Howden Minster Concert Series, to write a suite of new music for their Summer Festival. The Minster wanted to celebrate the unique acoustic of this ancient abbey, and the rich history of Yorkshire’s East Riding which surrounds the Minster. Featuring amazing improvising string players Graham Clark, Faz Shah, Tim Rathbone and Mike Newman. Along-side them, multi-talented bassist Geth Griffiths (Crowded House, Mike Walker, James Morrison) and the award winning pianist David Austin Grey (Hansu-Tori, Courtney Pine). The Taka Ensemble blends classical chamber music and contemporary jazz, with through composed and improvised new works. Chanson by Tom Thorp, with The Taka Ensemble at Howden Minster, East Yorkshire June 2016. Featuring solos by Tim Rathbone (vla), Graham Clark (vln) and Tom Thorp (tnr). The Take Ensemble in rehearsal at Cross Street Chapel, Manchester. 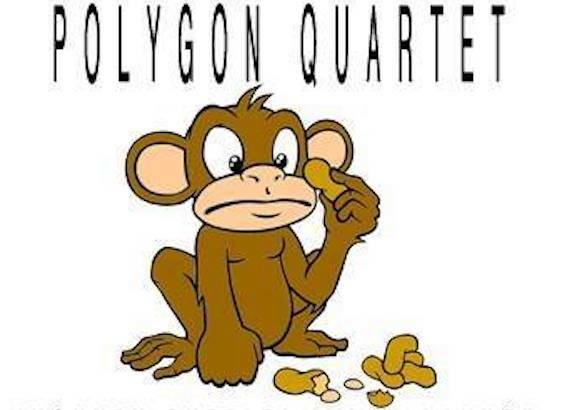 NEW RECORDINGS AND GIG DATES COMING SOON…..
Polygon is an all new Saxophone Quartet project made up of international award winning saxophonists Tom Thorp, Kyran Matthews, Jeff Guntren and Krzysztof Urbanski. 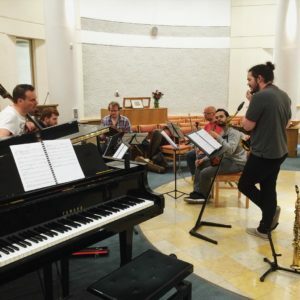 Their debut album Monkey Puzzle was released in August 2017 and officially launched at a special performance for the 2017 Manchester Jazz Festival. 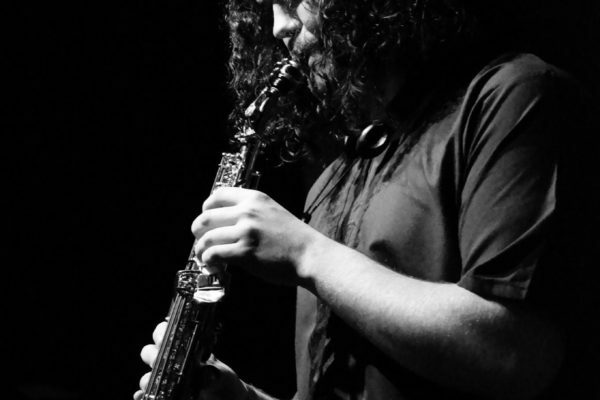 The album features innovative and virtuosic compositions by Tom Thorp and Kyran Matthews, blending a generous spattering of influences from the chamber music of Bartok, Boulez and Stravinsky; the unique jazz voices of Ornette Coleman and Thelonius Monk; the powerful sound and fiery interplay of the Axis and Artvark Sax Quartets.